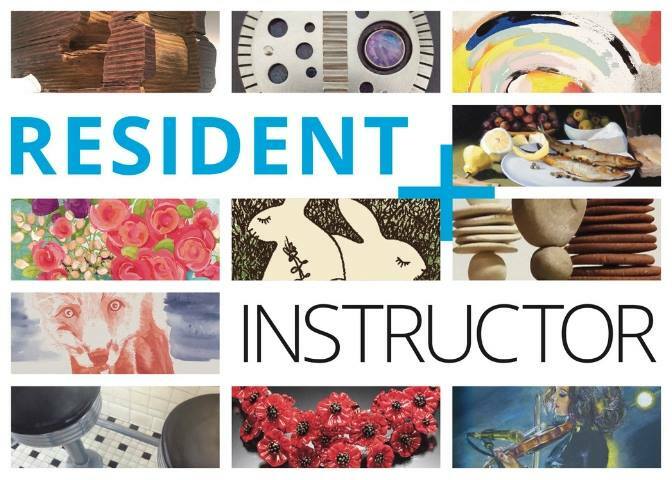 View a curated selection of recent artworks by Water Street Studios' Resident Artists and Instructors. The exhibition will feature work from over 30 local artists and artisans working in a wide variety of media, scale, and disciplines. Join us during the Gallery Opening Reception and meet the artists, enjoy a cash bar and appetizers, view open artist studios, and more. Don't miss out on this unique experience to view and celebrate all of Water Street Studios representative talent - a vast quantity of work in a single exhibit that spans both the first floor Dempsey Family Gallery and second floor Chicago Capital Gallery. Opening reception will be held Friday, January 11, 2018 from 6:00-9:00 p.m. The artists will be present at the reception to discuss their work and answer questions. In addition, appetizers will be provided by Gaetano's Batavia cash bar featuring beer from Solemn Oath Brewery and wine will be available for purchase. This event is free and open to the public.